The New Zealand Film Awards 2017 Celebrating New Zealand film. 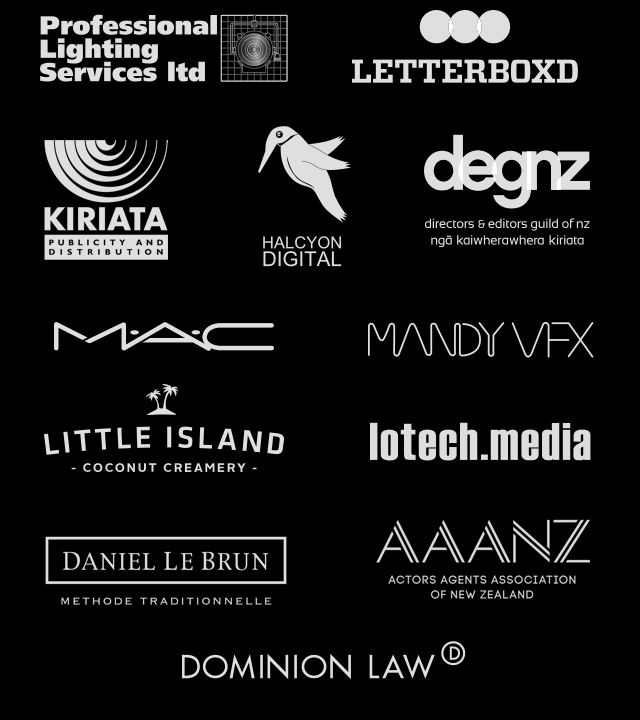 The New Zealand film and television awards have gone by many different names and have been organised by different industry groups over the decades. In early 2017, the New Zealand will have their film awards - and they are Rialto Channel New Zealand Film Awards aka The Moas. And so once again after a year plus break they have risen from near extinction to celebrate the very finest in New Zealand cinema. Last time over 750 members and supporters of the film industry witnessed The Moas in a night full of celebration and irreverence - with a dash of reverence to appease the funding bodies and sponsors. In our very first year one of the patron saints of NZ cinema - Mr Roger Donaldson announced as he left the stage “They should do the Oscars like this.” And you know what? They bloody should. The Moas aren't about pretending to be something we're not. 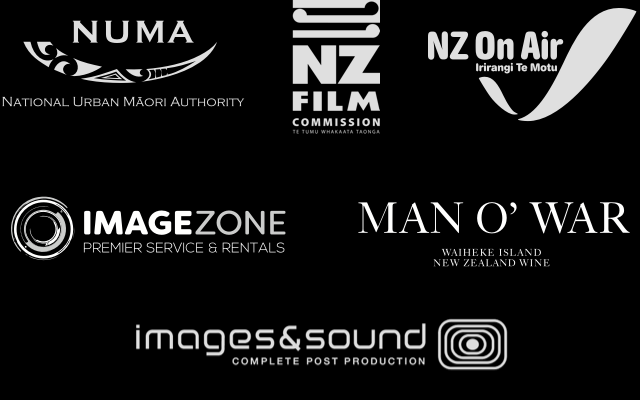 The film industry here will always be a nuggity little bugger and we promise to have an awards night that makes everyone feel comfortable but most importantly pays respect to all the hard-working folks who create magic each year in Aoteroa. 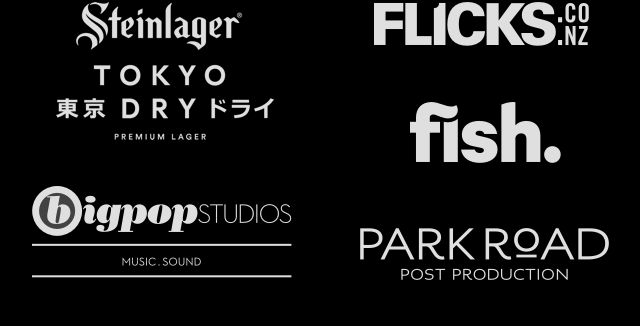 And please check out all our wonderful sponsors to the left (scroll down there's a lot!) who make this whole event possible. Finalist Nominees Announced : Dec 23rd. On sale : December 23rd. Saturday 18th February, ASB SHOWGROUNDS, PAV 4, GREENLANE, AUCKLAND.